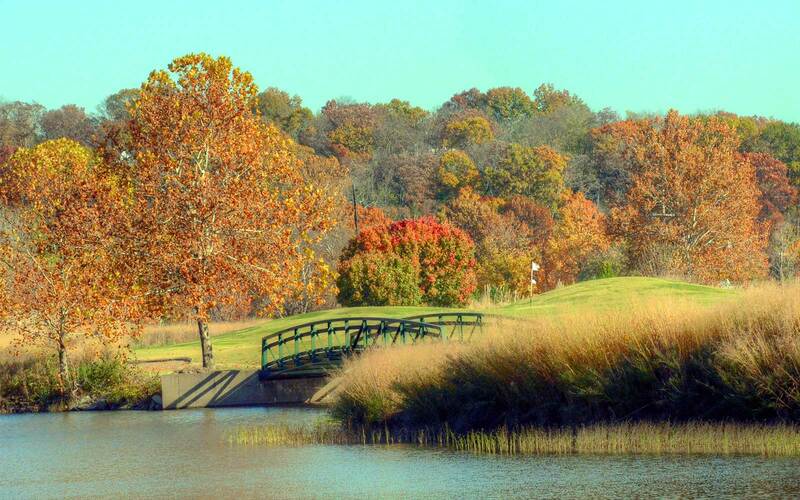 Nice, particularly for a public course. 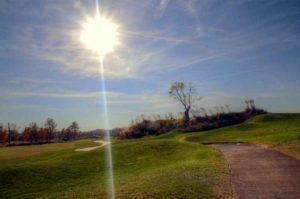 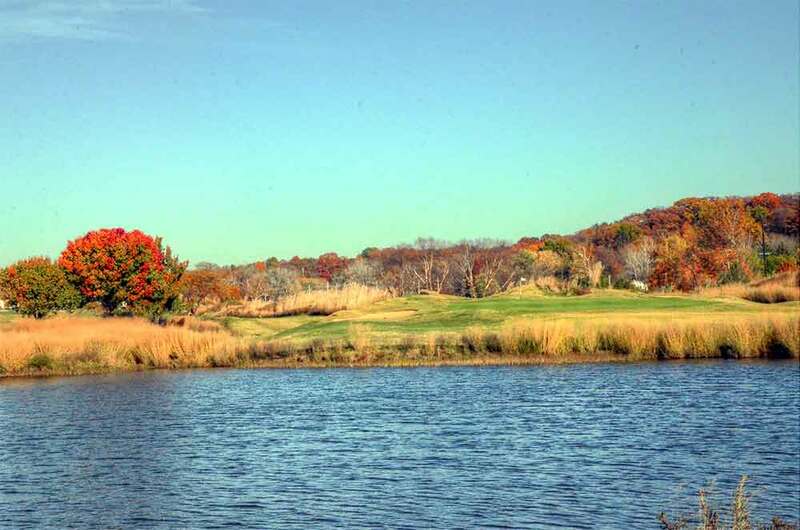 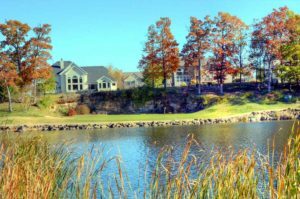 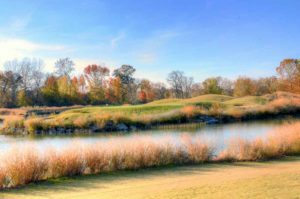 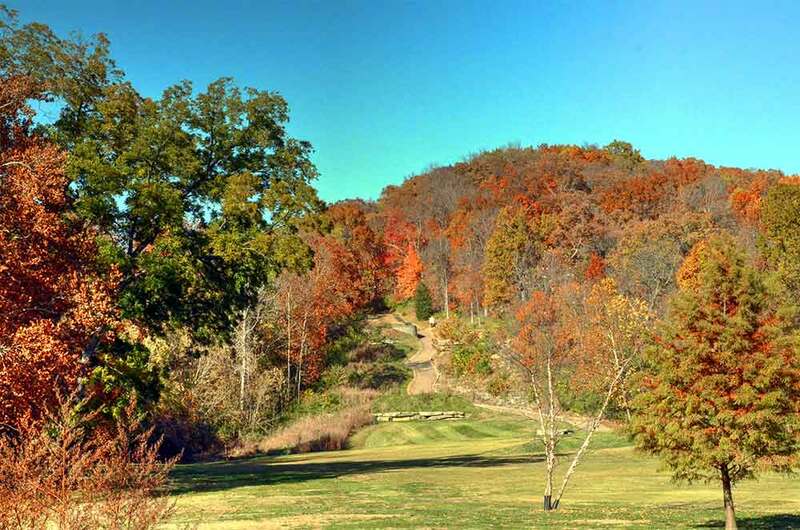 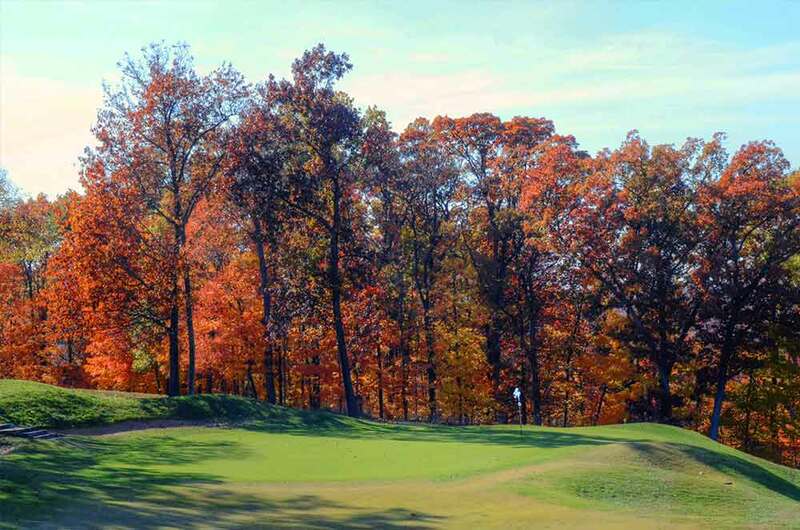 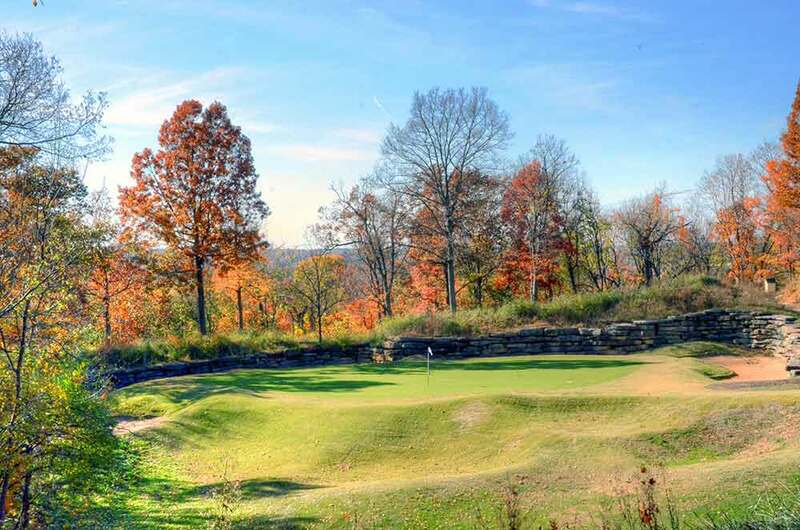 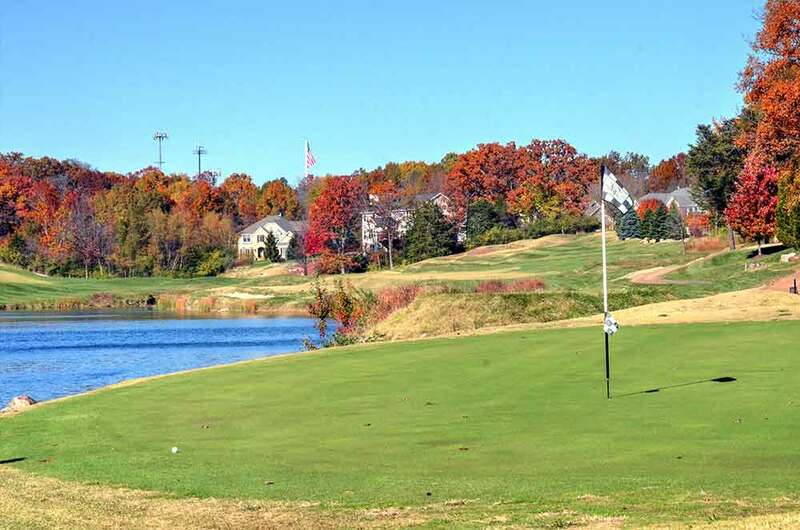 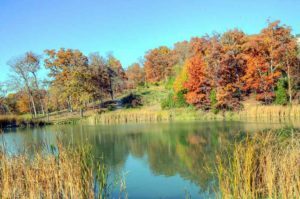 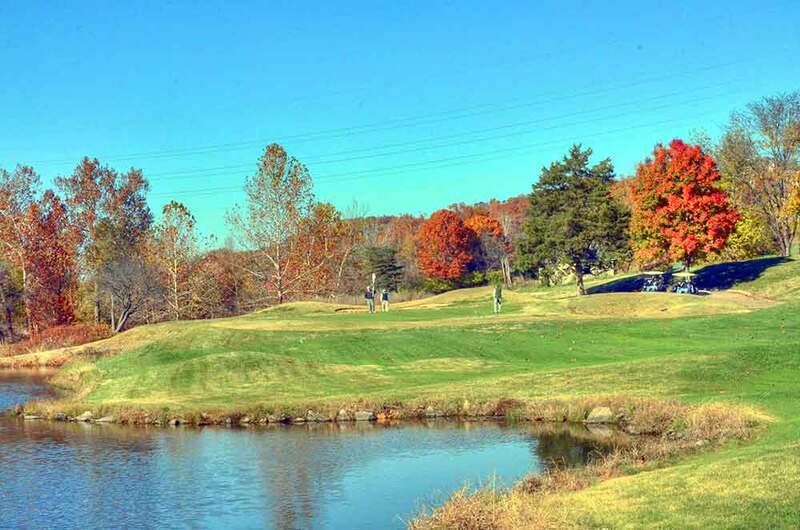 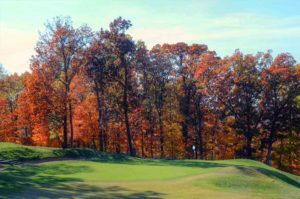 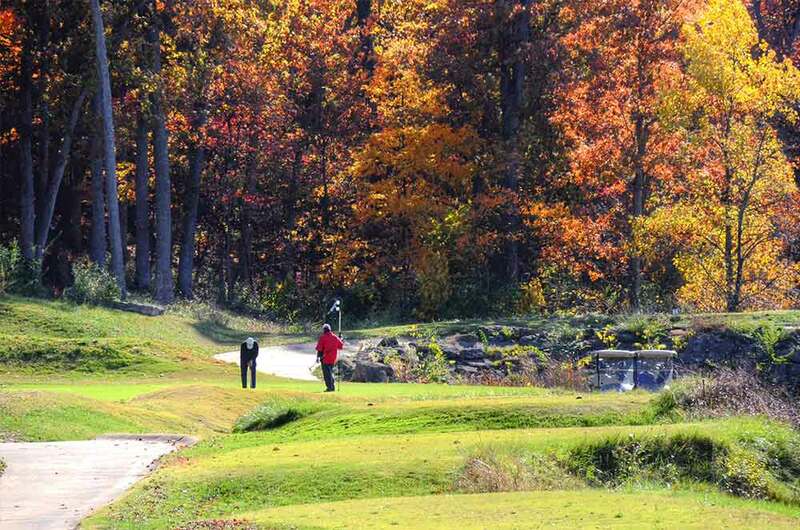 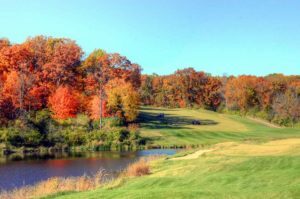 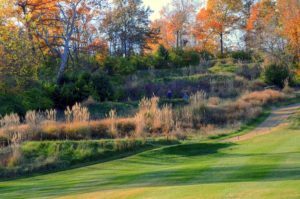 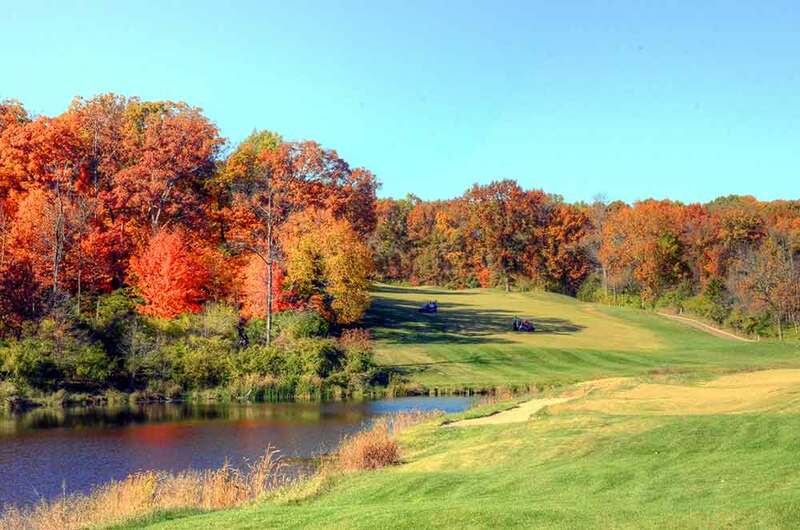 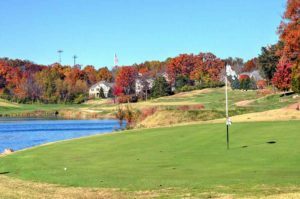 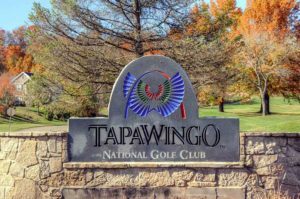 Designed by Gary Player, Tapawingo National Golf Club is one of the nicest and most popular public courses in St. Louis. 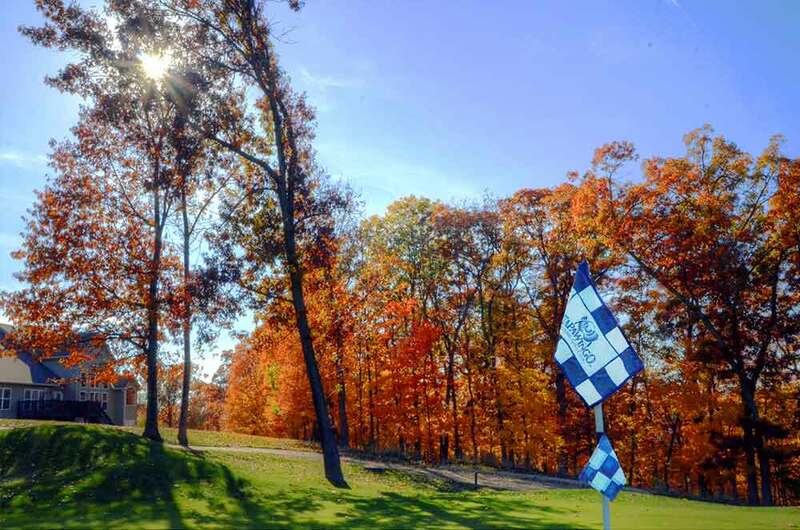 Each of the 9 holes have a different look and personality. 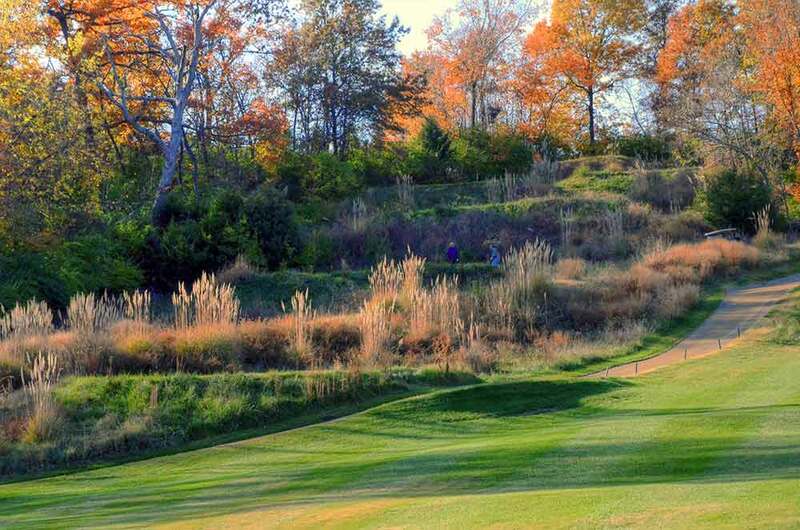 Tough course but fun. 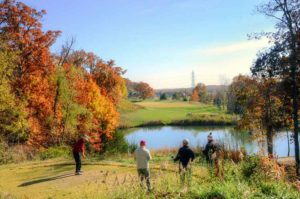 Since most holes are not contiguous to other holes, there will be plenty of opportunities to lose a few balls. The greens are in excellent condition for the most part and there are varying distances of tees for all levels. 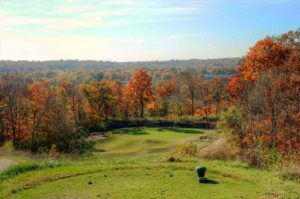 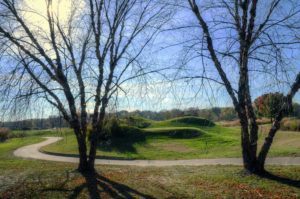 It is definitely one of the more challenging courses in St. Louis. 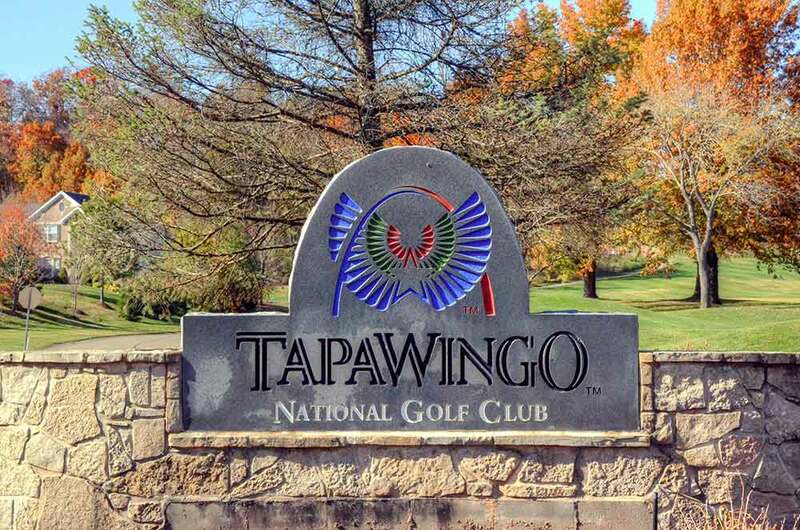 Feel free to leave any comments about Tapawingo National Golf Club at the bottom of this page.